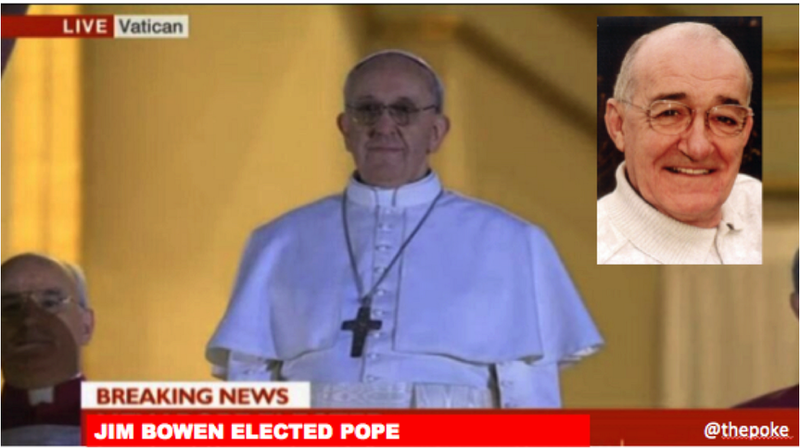 We congratulate the new Pope Francis on his election. 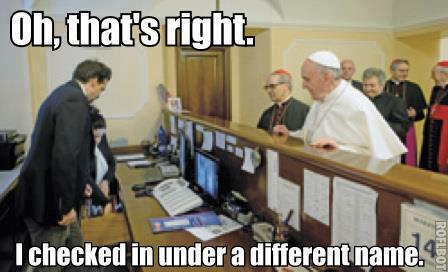 We also congratulate all the wits who’ve made us smile. 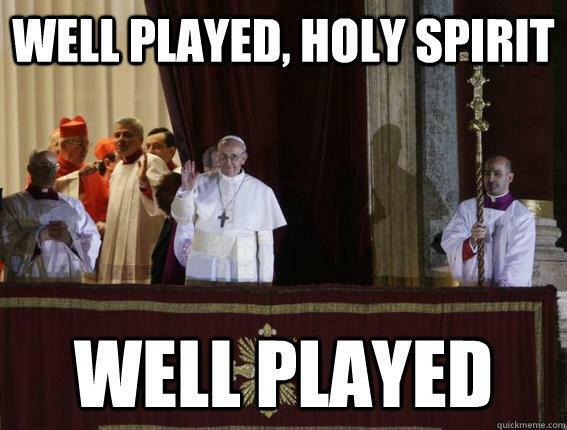 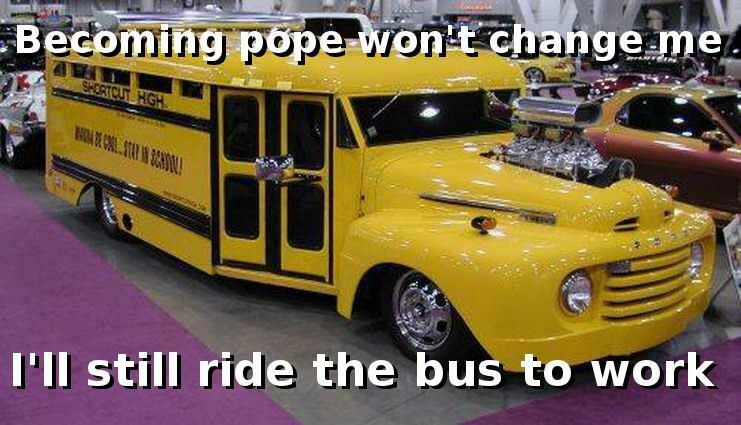 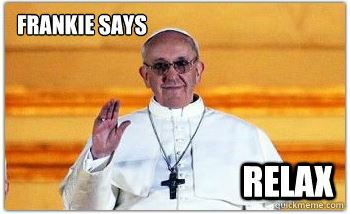 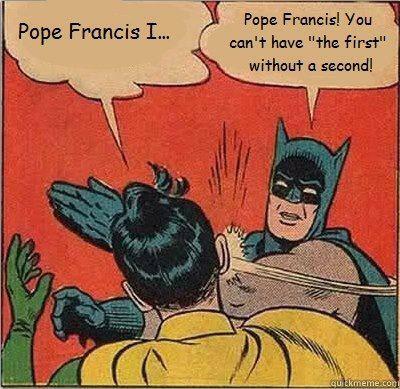 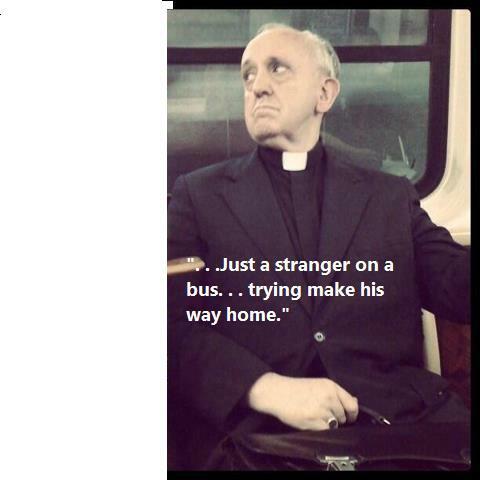 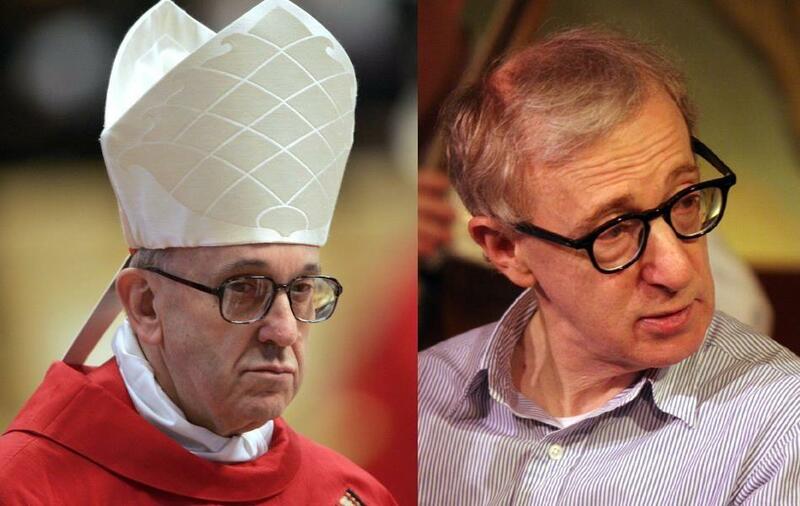 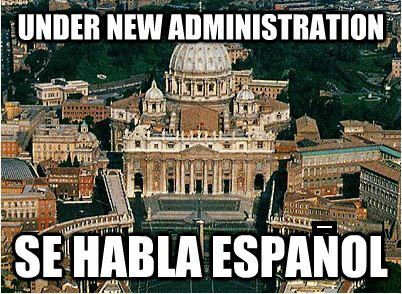 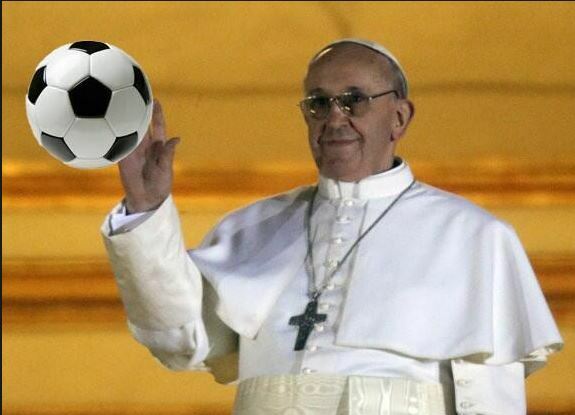 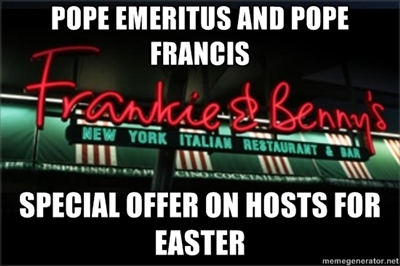 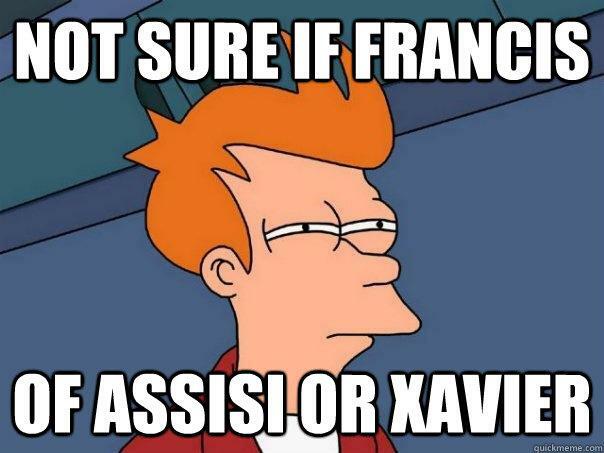 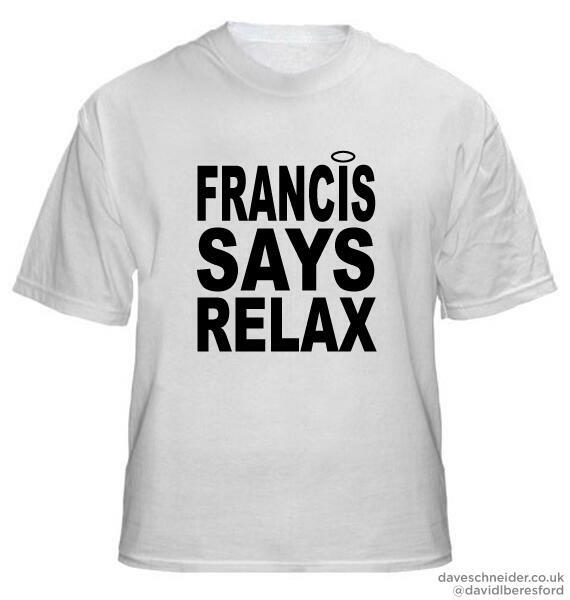 Here is a round up of some of the funniest Pope gags so far since the white smoke was seen over the Vatican.